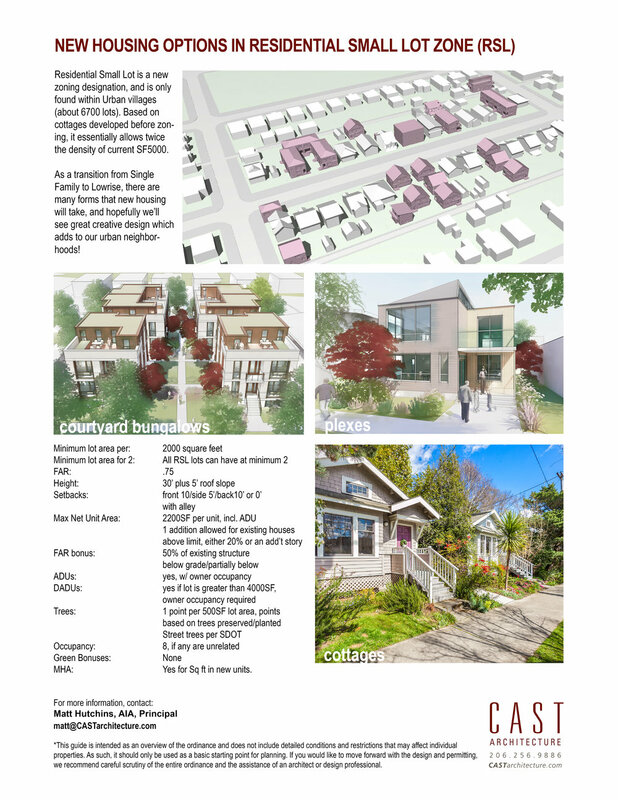 Download it here: New Housing Options in Residential Small Lot (RSL) zone. If you live in one of the affected urban village or are interested in innovative infill housing, join Matt Hutchins, AIA for this informational talk. What are the rules governing the density, size, etc? How is MHA going to factor into development? What is the difference between a backyard cottage and a second house? What are some of the prototypical developments that are possible under the new code? Steelaway Cottage is finished! Clad in weathering steel, don’t let the tough exterior fool you! It is a very ‘hygge’ —Danish for that ‘cozy’, clean, well lit style— inside. At 800 square feet, it has still has 2 bedrooms, 2 baths, but it is snug as you might expect. Seattle is going to change thousands of residential lots from ‘Single Family’ to ‘Residential Small Lot’ (RSL) as part of the MHA zoning reform. The rules covering RSL have been totally rewritten and there are many questions about how it will affect our neighborhoods, including most of South Park. 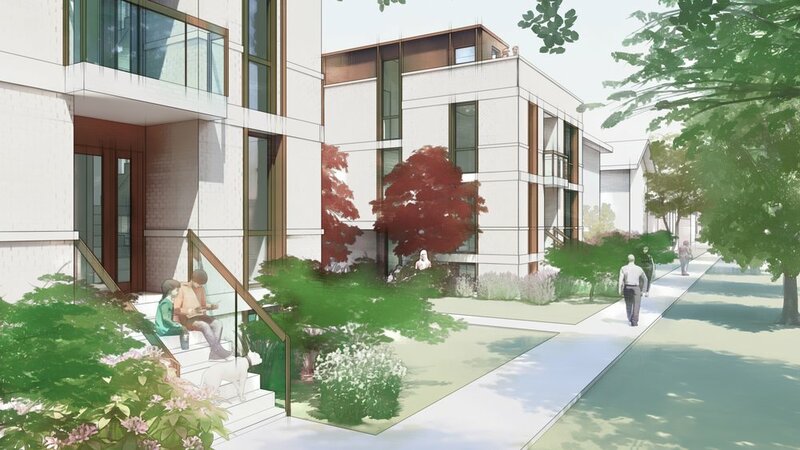 If you live in an urban village or are interested in innovative infill housing, join Matt Hutchins, AIA for this informational talk: Follow the link below to RSVP. Thanks!